Coastal Roofing Repairs is the perfect name to describe the work we do. Whatever style of roof you have, we are equipped to be able to perform the needed repairs or restoration work. That includes tile, slate and metal roofs. We make every effort to match the original to provide the best result possible. Why Choose Coastal Roofing Repairs? Jake is a second generation roofing professional. We come out within 3 business days to provide you with a quote. At Coastal Roofing Repairs we will provide you with a detailed quote for any repairs necessary. Coastal Roofing Repairs always use the best quality materials available to ensure lasting benefits to your roof. There are many reasons why a roof might leak. Perhaps you have as small a problem as a cracked tile or maybe there is some major work that needs to be done. We are able to take care of your roofing problems. 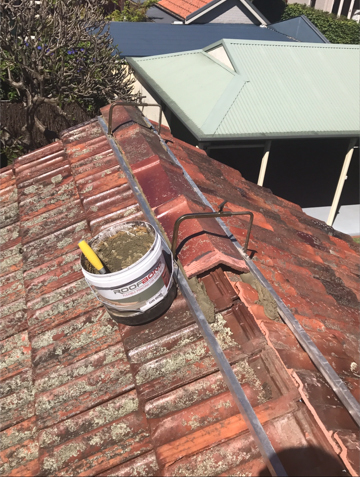 Rebedding and repointing on tile roofs. Steel roof repairs and replacement. Replacement of guttering and/or downpipes. If not repaired quickly a small problem can turn into a much larger problem and potentially damage the ceiling, walls or even the structure of the house. At Coastal Roofing Repairs, we do it all. No job too small. We do offer 24/7 emergency services to make sure your roof is there to protect your home and loved ones. 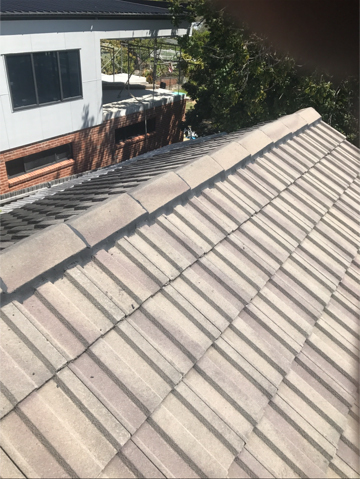 Coastal Roofing Repairs are available throughout the Central Coast region of New South Wales. 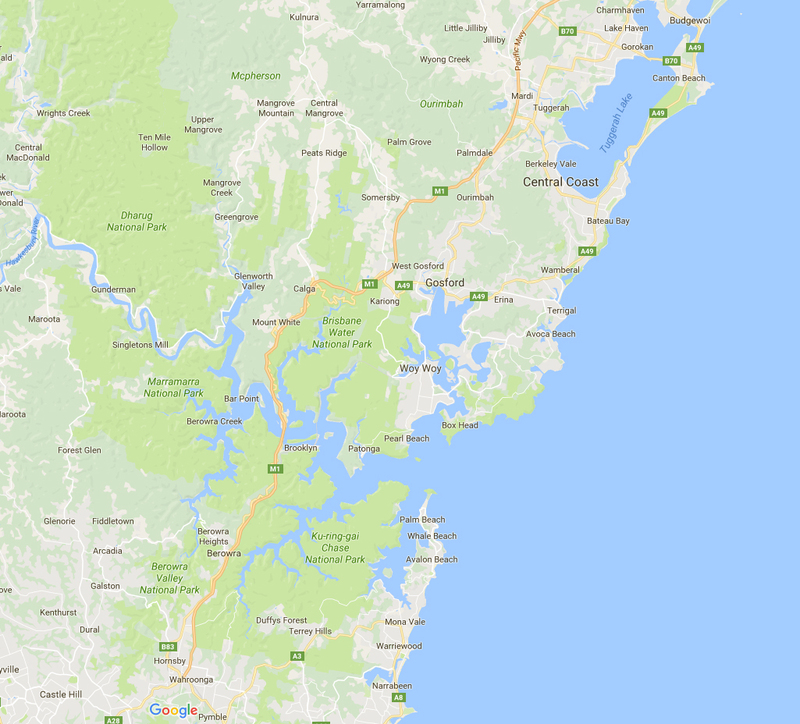 This includes suburbs such as Hornsby, Gosford, Wyong and surrounding areas throughout the Central Coast. Coastal Roofing Repairs © 2019 - Website designed, hosted and managed by KBD Web Design.